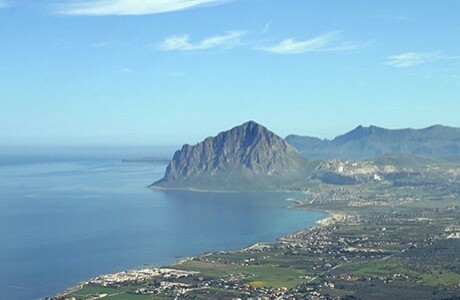 We have some holiday homes and a villa in Valderice, as well as apartments for holidays in Western Sicily, near Trapani, Erice, San Vito lo Capo, the Zingaro Nature Reserve, Scopello, Segesta, Marsala. Our structures offer you the opportunity to experience a relaxing and enjoyable holiday in a territory to be fully discovered. Sicily is a fantastic mix of so many things ... History, Music, Architecture, Nature. All this makes it an enchanted place: benches in the sun that burns over small elegant cities, prickly pears along the roads, small harbors full of painted wood boats, and a marvellous crystalline sea. Sicily is the land of Archimedes and his science, of the two heroic judges Falcone and Borsellino, of the famous writer Camilleri and his intriguing stories, of Battiato’s romantic songs. And even more, the real Sicily is in the smile of people who warmly welcome you, sharing traditions, smells and tastes of their land, as well as their colourful dialect. We invite you to discover all this ... Come and visit us! The structures we propose are unique in their kind for a low cost holiday. 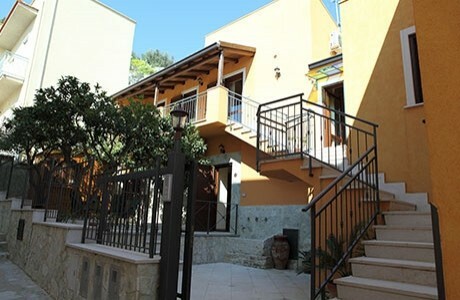 Comfortable, completely redecorated and furnished in a simple and refined way, located in one of the most beautiful areas of Western Sicily.